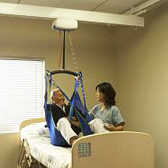 Unique and innovative, the stylish P-440 stretches the boundaries of portable patient ceiling lifts. The P-440 has been designed with a full set of standard features that can be safely operated by a single caregiver. Designed to be lightweight and portable, the P-440 is easy to hold and is capable of lifting up to 440 lbs. Additionally, the P-440 offers a wide range of safety mechanisms to assure further confidence throughout handling. 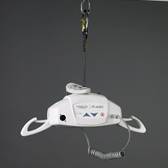 Advanced lifter including modern stylish design. 204kg or 283kg Capacity Digital display for battery levels & lift status. Emergency powered lowering. 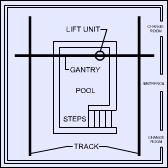 Emergency manual raising and lowering. Sequoia Freestanding gantry For use with a portable lifter only. 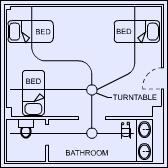 Expands in width from 1727  2743mm to cover either a single or double bed. Expands in height from 2057  2667mm fit under low ceilings or extra height. We can design a solution to meet every need. 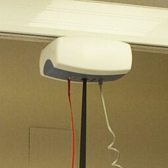 can retro fit virtually any type of ceiling and also wall mount the rail. An extensive range of slings and sizes to meet all needs. 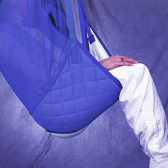 Universal slings of mesh for bathing or the very comfortable padded sling. With or without head support. 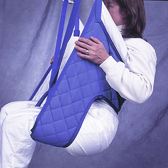 Hygiene; hammock, positioning, walking, rehabilitation standing slings.